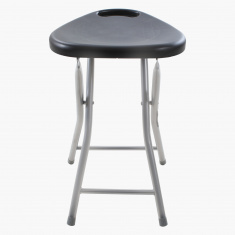 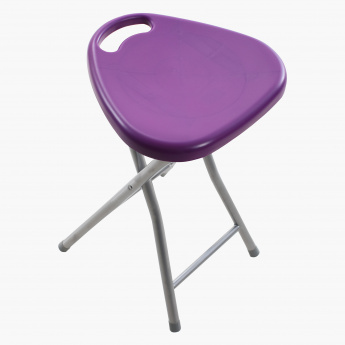 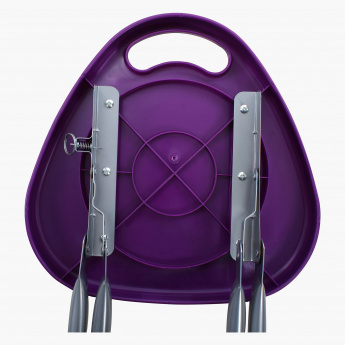 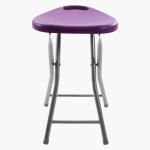 Take home this stool to add style and practical usage in your home. 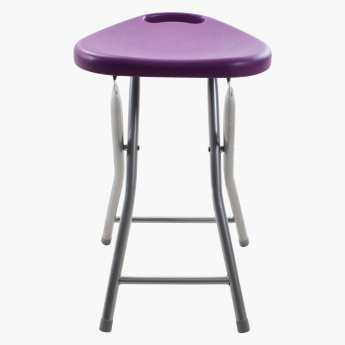 Stackable for ease of storage, this stool is built in a way that it can offer its use in any room. 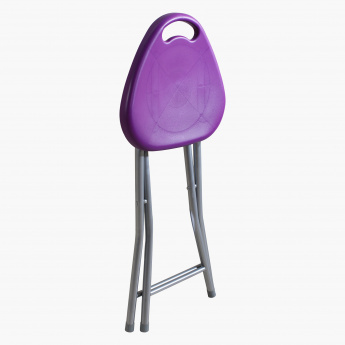 It is made from water repellent material and is easy to clean.